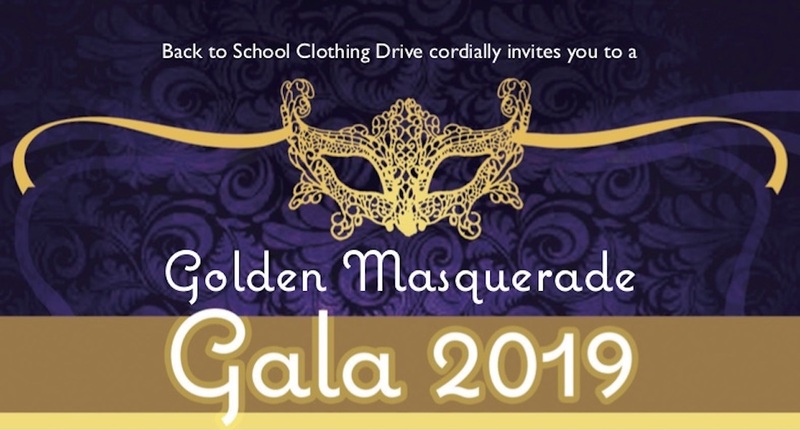 Back to School Clothing Drive invites you to our Golden Masquerade Gala! 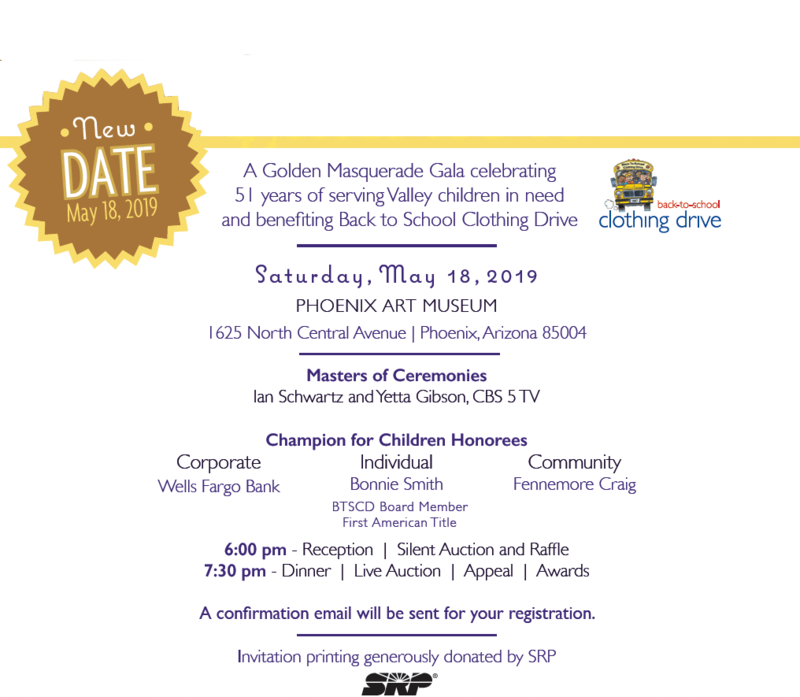 We are proud of our decades of service to children in need are asking our friends and supporters to help us celebrate by sponsoring our event. 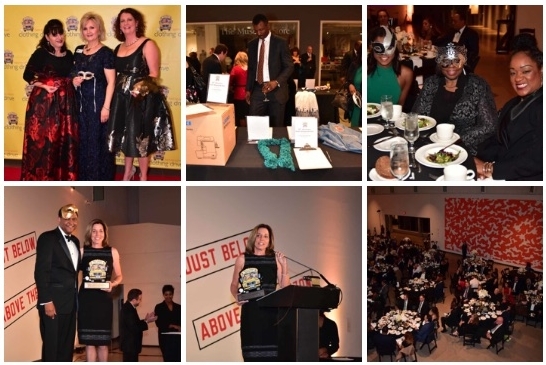 We invite you to support our efforts as a sponsor, by purchasing a table, or donating a silent auction item. Following is all the information you need to determine your desired level of support. 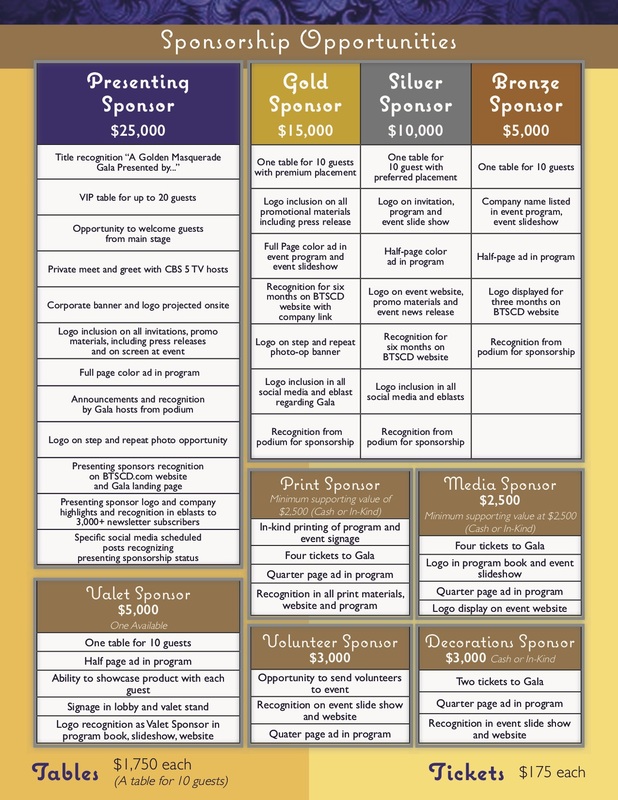 Please click on the invitation or sponsorship levels to book your commitment today. We appreciate your consideration and please feel free to contact Karl Gentles, karl@btscd.com, or 602.256.9408 with any questions you have. We hope you’ll join us! Ian Schwartz is an Arizona native and graduate of Arizona State University. 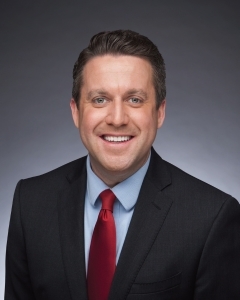 After starting his journalism career in Illinois, Ian worked in Albuquerque and later Sacramento. In the field as a reporter, he has covered flash floods, blizzards, tornadoes, wildfires, drought and just about everything the weather can offer. Ian loves everything about Arizona weather from winter storms in the north to the monsoon in the south. When Ian isn’t giving you the forecast in the morning, you can find him hiking, traveling and exploring everything our great state has to offer. Yetta Gibson is an Emmy Award-winning journalist, Yetta Gibson is an Atlanta native who has reported news and entertainment for nearly two decades. Most of her airtime has been spent right here in the Valley of the Sun. Her passion is telling great stories, getting out and about to meet and talk to people in the community, and making what she calls “that comfortable connection” with her viewers. Gibson is a proud resident of the Valley with her husband and three daughters.